The colour, size and shape of teeth vary from individual to individual. The discolouration of teeth could be because of aging as teeth become less bright and the enamel becomes thinner and the dentin becomes darker. There are some other factors also such as smoking, drinking reed wine, coffee, etc. 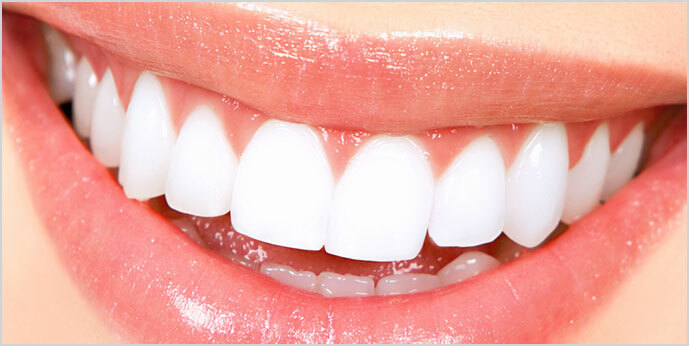 Tooth whitening is one such procedure which can lighten your tooth colour by several shades. This will lead to whiter teeth in comparison to your original teeth. The treatment is not very expensive and many people are now getting it done from their dentists. The natural colour of teeth vary a lot between individuals. Various factors can cause your teeth to discolour. these include smoking, drinking red wine, coffee and as well as aging. Teeth whitening can help lighten the colour of your teeth by several shades, creating whiter through relatively inexpensive teeth whitening treatments. Even out your perfect smile with a professionally applied teeth-whitening option – our Maroubra dental clinic has the latest equipment and techniques to help you achieve the smile you deserve.